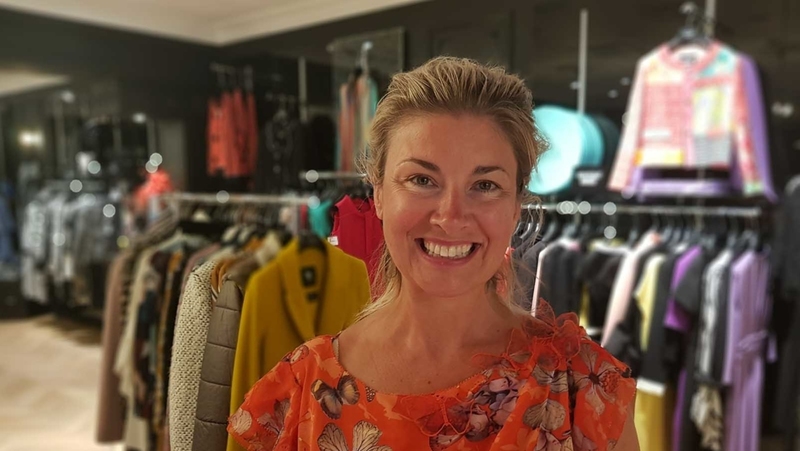 A new series which goes behind the scenes of fashion boutiques all over Ireland capturing the difficult task of buying and selling the perfect dress for pivotal moments in our lives. From cutting edge couture to mother of the bride rig-outs, each boutique has a very different take on ‘style’ and very different customers. Frock Finders captures the story behind each purchase, from the retailers bending over backwards to sell the perfect outfit, through to the special occasion where the dress gets its first outing. The series combines personal stories, makeover and reality as we follow people from all walks of life searching for that perfect dress against the back drop of what it takes to run a successful boutique.